Updating a period English house for modern family living while also retaining the building’s architectural integrity requires a sensitive, experienced and multi-disciplined team. The services we deploy vary depending on the project. Please get in touch if you have any questions relating to what we offer. Our experienced design team has been working with private clients, their interior designers and architects for over 25 years. 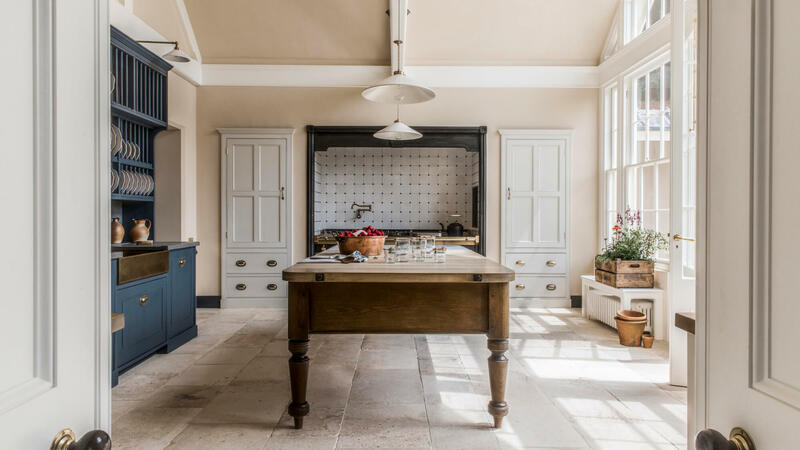 We have developed a huge database of authentic period detail, from the early Georgian to Edwardian periods, to draw down on, enabling us to create furniture which sits comfortably and elegantly into its surroundings. A successful interior architect is a great observer of everyday life, and it’s real life which Artichoke deals with daily. By getting to know how our clients live in their houses allows us to analyse spaces and manipulate them architecturally to improve how they flow and perform for family life. We have a vested interest in how the finished room will look, and we work alongside our clients and their interior designers to add value to the furniture we design. 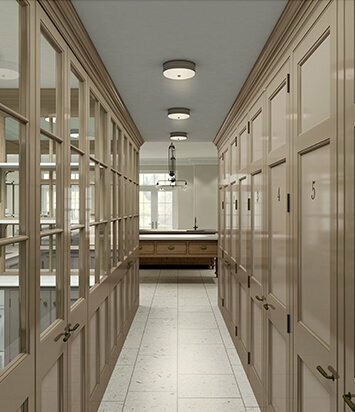 Colours, lighting, ironmongery, materials, flooring, decorative mouldings, complimentary furniture pieces and soft furnishings all receive our attention. 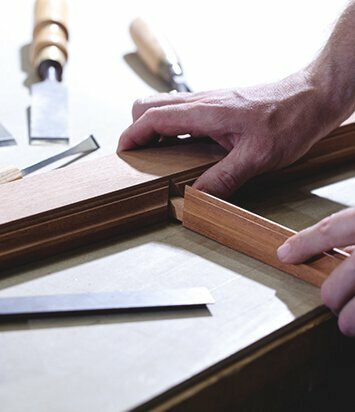 As craftsmen and women we make furniture with integrity using traditional skills, not because we are stuck in the past but because these methods have yet to be improved on. Our makers work out of our state-of -the-art workshops in Somerset which are generally considered the best equipped workshops in the UK. It is a generous, well-organised and inspirational space to work from. You can take a virtual tour of them below. 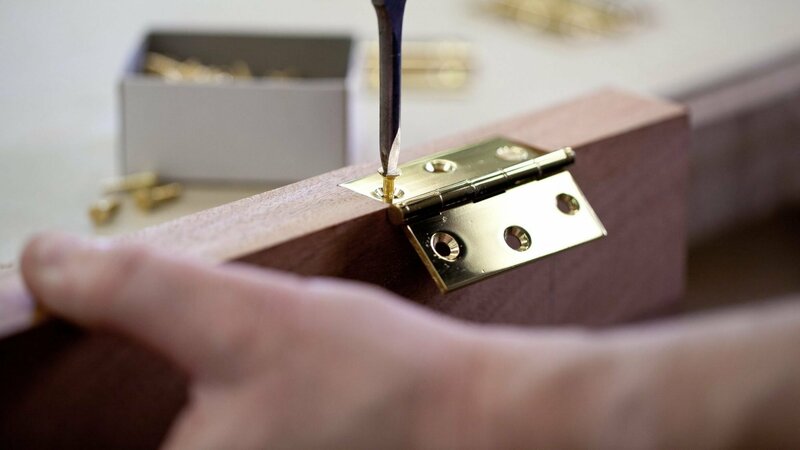 Architectural joinery is the punctuation which can make sense of a home’s interior spaces. Our understanding of hierarchy, mouldings, proportion and scale can make a huge difference to how a house presents itself. 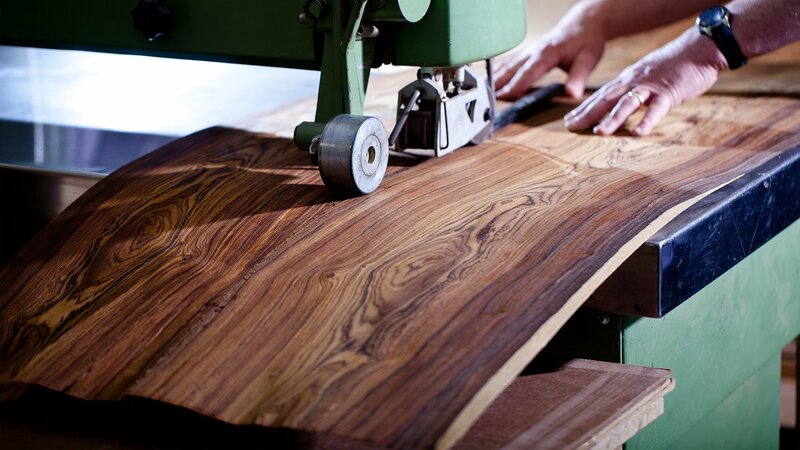 Hardwood joinery grows in beauty over time. By applying texture and patina to traditional materials we are able to add to its character. By accelerating these natural ageing processes we can create surfaces that are resilient, clean and perfectly suited to modern family environments. These are very specific skills we have become well known for. In fitted furniture, accurate measurement matters above all. 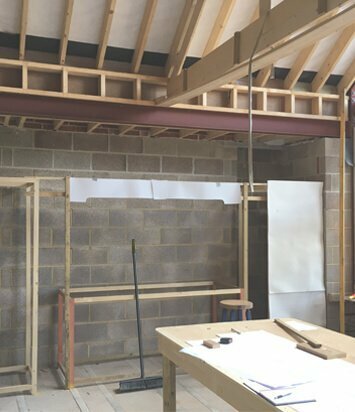 Our 25 years of designing, making and installing fitted joinery into a wide variety of architecture, from new builds to medieval buildings, has given us knowledge of a wide variety of surveying methods which ensure our final installations fit perfectly. Good outcomes depend on good communication. 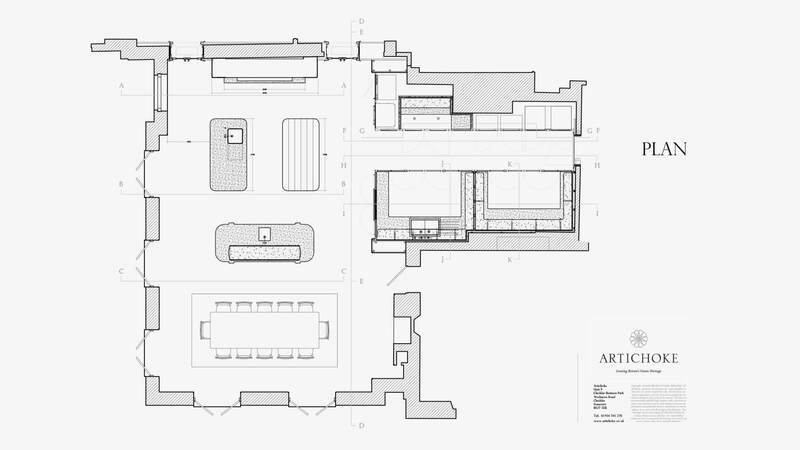 Our drawings are accurate and we communicate clearly in person, on paper and via email. We institute regular site meetings and build happy, productive relationships with the clients we work for and the companies we work alongside. Our installation managers and project administrators keep tight control of project flow, and of all information relating to site. We pride ourselves on our ability to react to unforeseen challenges and we complete every project with great care and scrutiny.